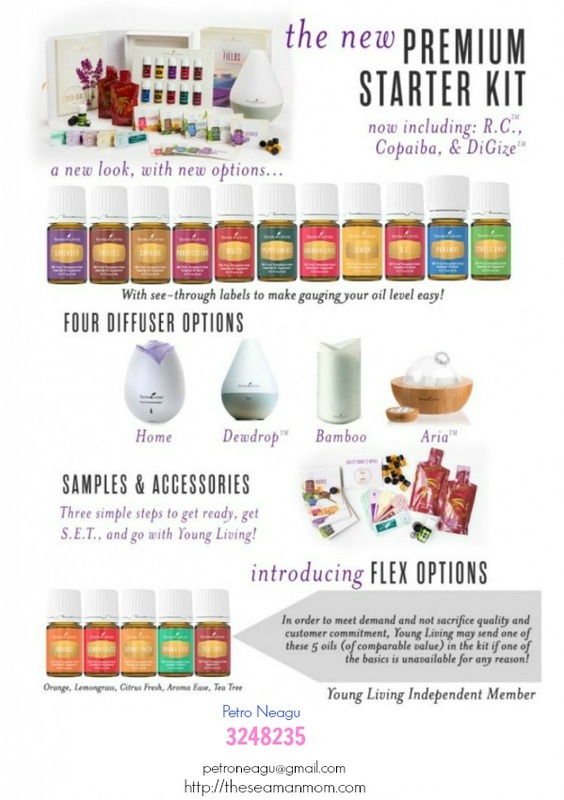 Using just a few ingredients you probably have on hand, you can make your own natural, homemade deodorant in no time! 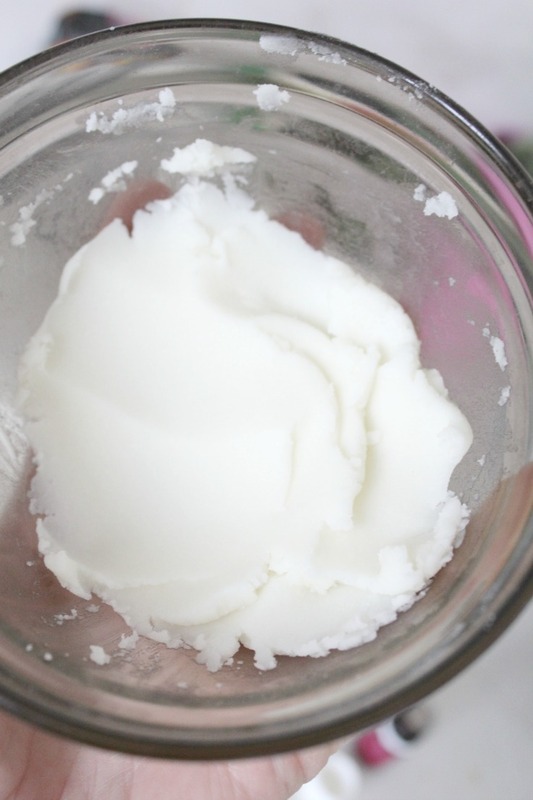 This homemade deodorant recipe is healthier and budget friendly! If you are like me, you probably hate chemicals! They practically took over all of the aspects of our lives, we eat and breathe chemicals. It’s probably impossible to leave chemicals free but I like to try and limit using those as much as possible. 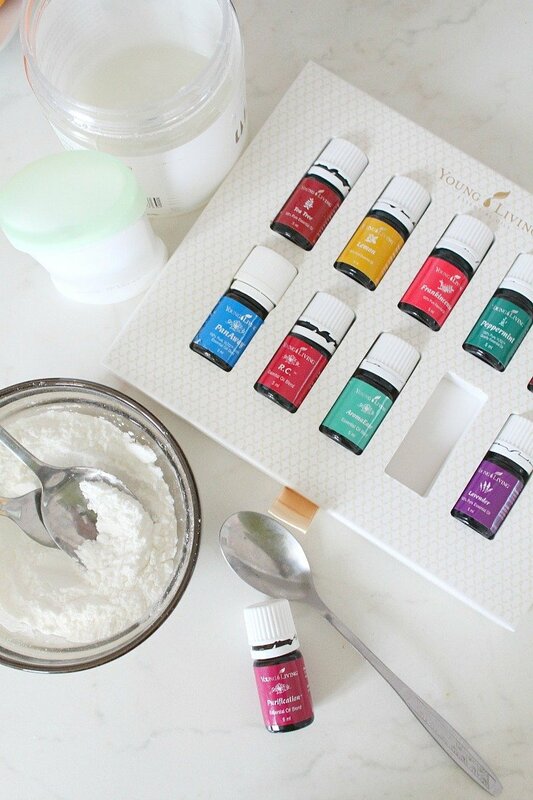 I make my own natural cleaning products (you can find the list here), I make my own compost instead of buying it and I stopped using softener in my laundry in favor of vinegar and now I thought I should give this homemade deodorant recipe a try. 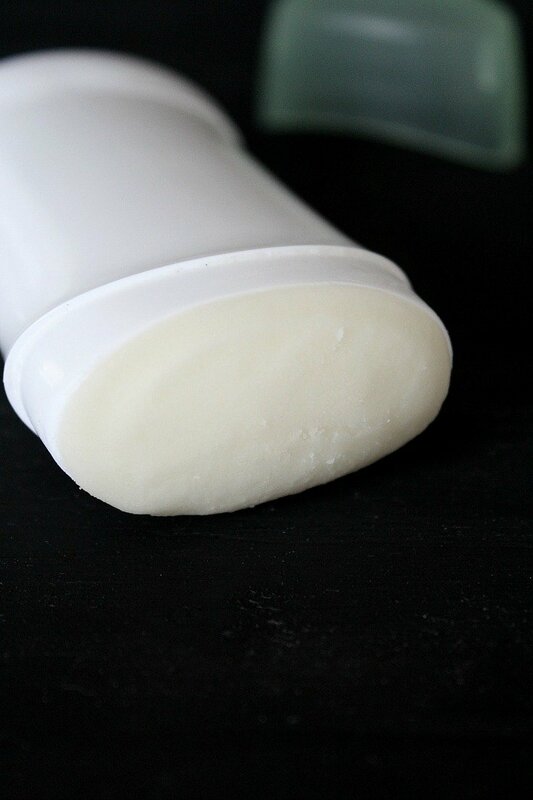 I must admit, I was a bit skeptical at first mainly because I didn’t want to use any binding agent in my deodorant (like Cocoa or Mango butter), other than coconut oil so I expected it to simply crumble. But to my surprise it all “glued” together nicely and stayed like that even when I applied to skin. I did have to rub my armpits a little after applying the deodorant, just to make sure the baking soda would stay put but that’s just a teeny tiny detail that didn’t bother me. 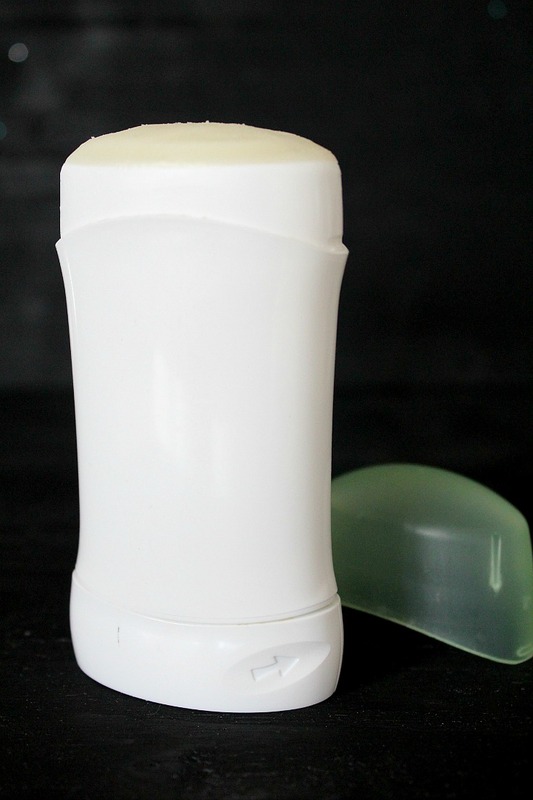 I love the homemade deodorant because it doesn’t clog the pores and doesn’t block the sweat glands as the commercial version does which is thought by some to be a possible cause of breast cancer. The deodorant kept it’s scent the whole day and I didn’t need to re apply. 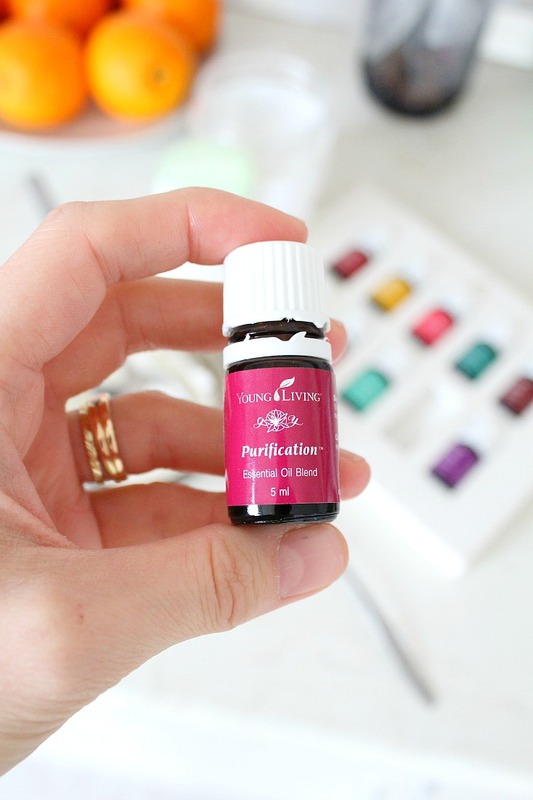 I used one of my favorite essential oils, Purification (a special blend of Lemongrass, Rosemary, Melaleuca, Myrtle, Citronella and Lavandin). Purification is specifically designed to neutralize odors, making it perfect for this project! Make sure baking soda is very fine. If not, run it through a grinder first. Mix well with cornstarch or arrowroot powder. Pour 2 tablespoons of coconut oil over the dry ingredients and mix very well with a fork. Add the rest of the coconut oil and mix well. You should now get a paste like texture. 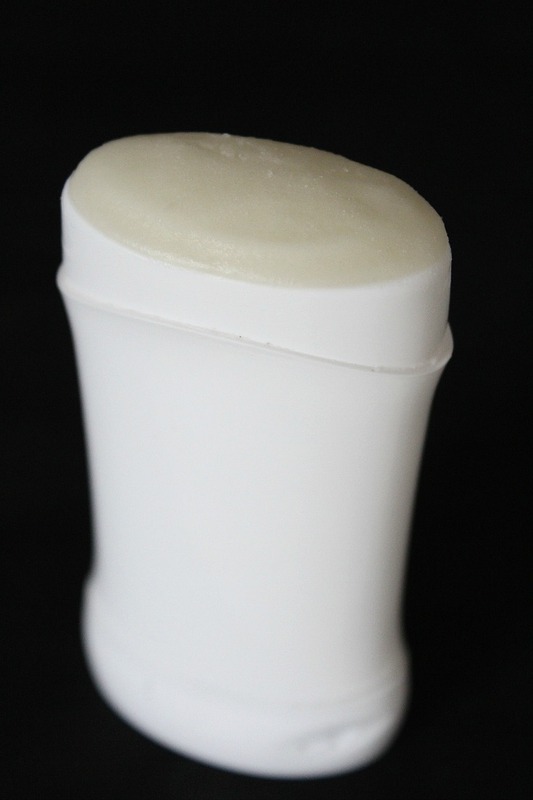 With a teaspoon, transfer the mixture to an old deodorant stick or to a small jar.